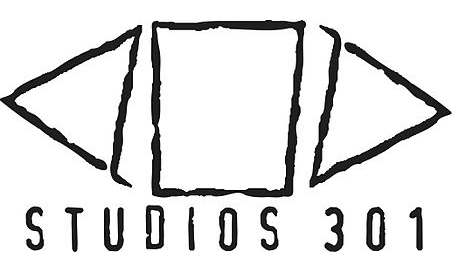 Australia’s largest and most renowned recording, mixing, and mastering facility, Studios 301 was officially relaunched on 22 February following a multi-million dollar refurbishment. 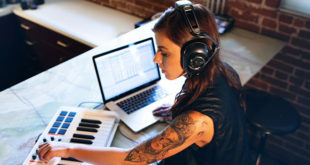 The complex houses three recording studios, three mastering suites, five production suites, and a number of music industry specific co-working areas. 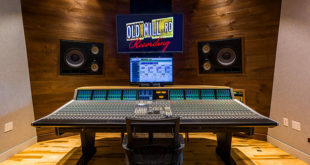 It also features classic Neve 88R and SSL K series consoles and a complement of vintage outboard and microphones. Studios 301 is one of the longest-running professional recording studios in the southern hemisphere, starting out in 1926 as The Columbia Graphophone Company. The design of the new complex came as a reult of a collaboration between industry icon Dr Tom Misner and master acoustician, Jochen Veith. Tom Misner is the founder and driving force behind the SAE Institute – earning him honorary doctorates from Middlesex University in 2001 and from Columbia University in 2005 for his services to transnational education. 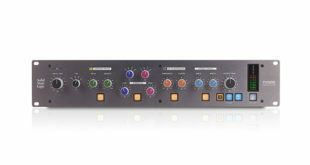 Misner has invested in and supported the wider global industr over the years, with projects ranging from the rescue of AMS Neve in the mid-2000s to his ongoing support of R&D for new and emerging audio technologies. Studios 301’s reconstruction and relocation took 16 months and almost 134,000 hours of labou to complete.